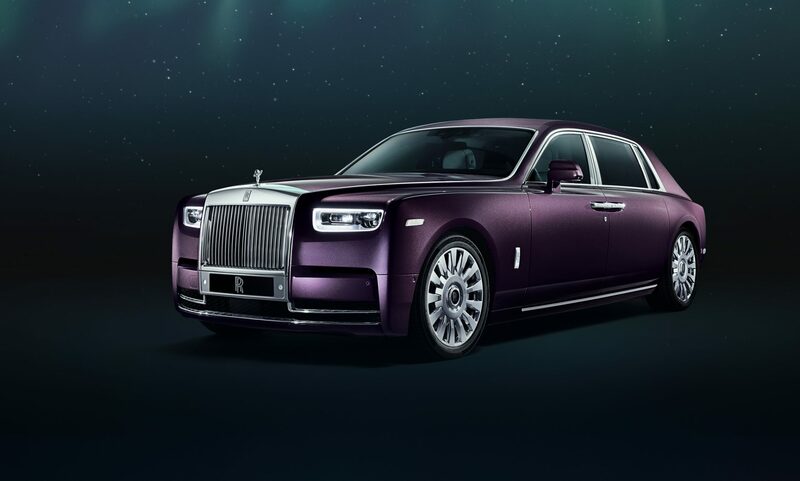 With its incomparably spacious Suite, Phantom Extended Wheelbase adds an expansive elegance to this most iconic expression of the modern motor car. Phantom is the standard by which all others are judged. Unmatched. Unrivalled. One of one. Legacy begins with personal vision. Phantom is the purest expression of Rolls-Royce, no two are ever the same. 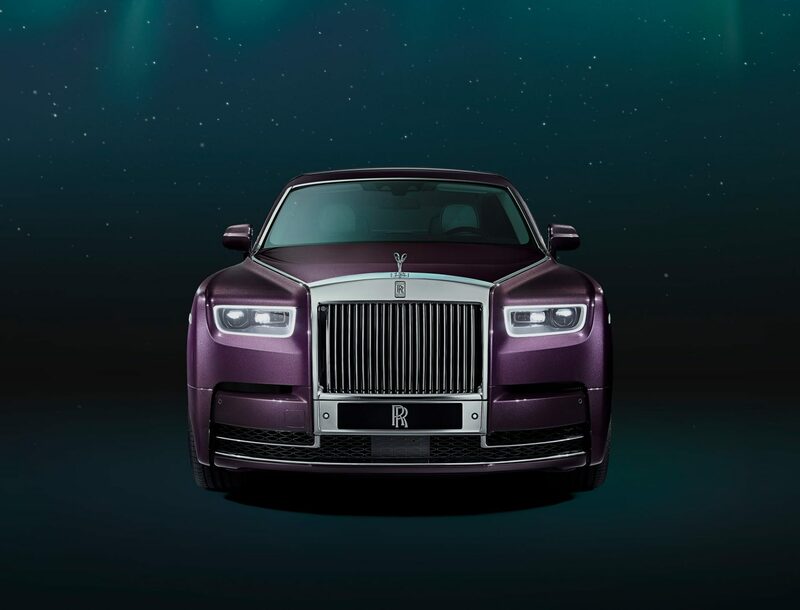 Each Phantom is crafted to the vision of its patron, a manifestation of our philosophy that unique is rarely experienced. Phantom is made in your image, not for your image. 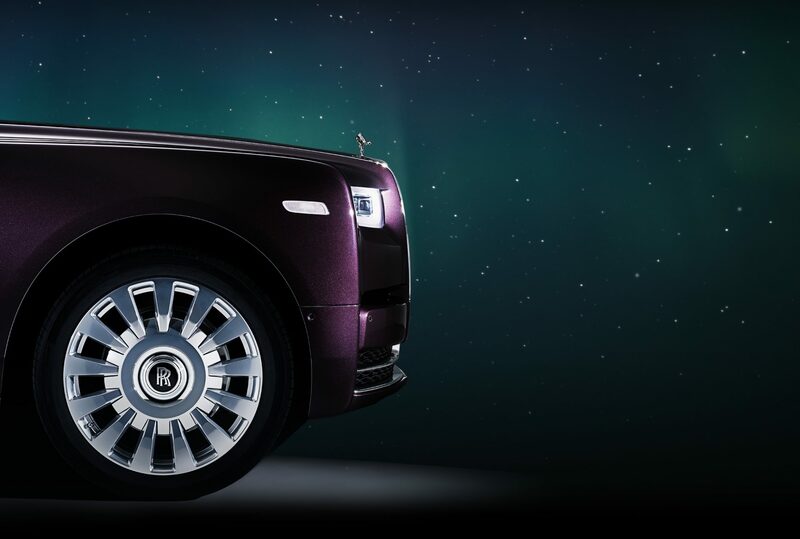 The Suite of Phantom Extended Wheelbase is an exquisite sanctuary, crafted to the exacting vision of its patron. Beauty and comfort combine beneath the celestial canopy of Phantom’s iconic Starlight Headliner. The quietest Rolls-Royce cabin ever conceived is a cosseting and tranquil haven. 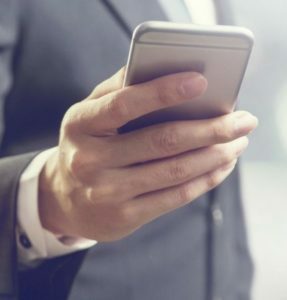 Cutting-edge technology is discreetly placed to ensure nothing detracts from the sheer pleasure of splendid carriage only Phantom can deliver. True luxury is deeply personal. The Gallery is a transformative new concept in Bespoke luxury; an uninterrupted glass panel, behind which your fascia is transformed into a unique space for art, commissioned and crafted to your personal vision. Every Phantom is its patron’s flagship, the epitome of Bespoke.